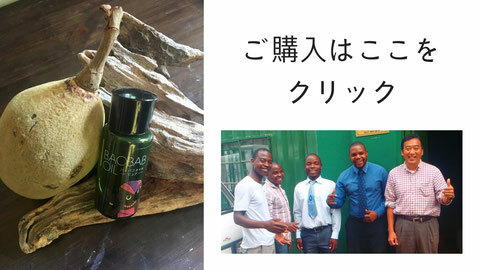 The picture of Baobab wine was sent from Njoka san who worked together while I was in Malawi. 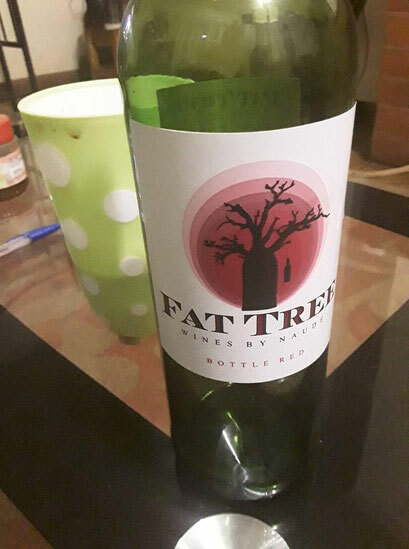 The wine is made in South Africa. He told me its taste is very nice. I wish I can enjoy the wine together with him. Zikomo Kwambiri, Thank you!